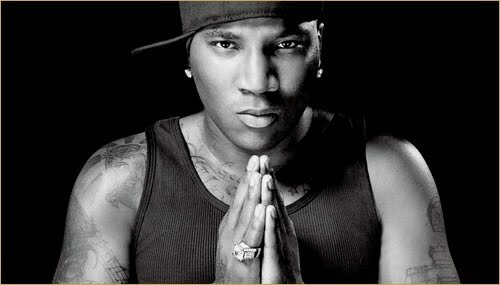 Is Young Jeezy ready for his come back? Well he just dropped his new single feat. 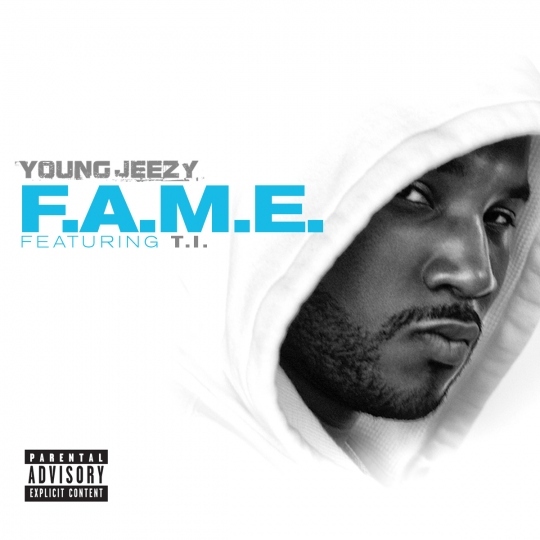 T.I, peep it after the jump!